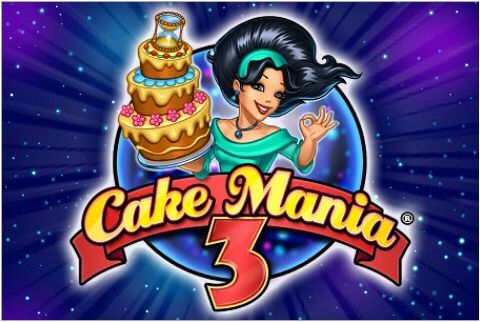 If you’re spending a monotonous day at home and there’s nothing fun to do, Cake Mania will not only keep you occupied but entertained. If you love baking, this is a great game that you can try. 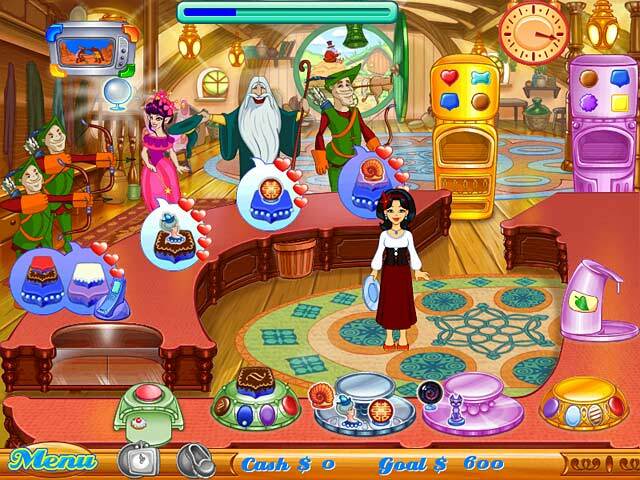 This is a series of games that involves baking cakes, serving customers and managing the shop. Play Cake Mania 3 online or on your computer even without Internet connection. There are several game sites that offer users to play the game for free without having to install anything. However, your Internet connection must be stable so you can enjoy the game to the fullest. You may also download this online so you can install the application on your computer. Once installed on your PC, you can play the game anytime without having to access the game sites. You will enjoy playing this game that you would want to take it everywhere you go and play it as soon as you have your free time. This is possible as this game is also available for mobile devices like Android and iPhone. Help Jill go back to the present time so she can marry the man of her dreams. The plot of the third installment of the game involves Jill’s wedding. She’s only a few days away from her big day when a time bender ruined everything and sent her friends, customers and grandparents to different periods and locations. You will not only work to help Jill make it to her wedding but help her loved ones make it to the present time as well. This is possible with Jill’s talent in baking. Instead of serving regular customers to earn money and meet your earning goal, you will bake for people and other creatures to help save your grandparents and the others. There are 6 stages to complete. Each of the stage has its own location and period. 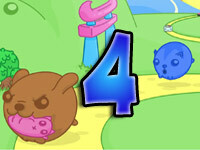 There are 15 levels per stage that you need finish in order to bring a specific person back to the present. You will find each of the people that you need to save on each period. Save Tiny from the Revolutionary France period by baking the best cakes for Marie and Marquis. Save Risha from the Forbidden City by serving quality cakes to the emperor of China and the people of the country. Agent Bundt is stuck on the Jurassic period. Help him go back to the present time by baking yummy cakes to the cavemen, dinosaurs and monkeys. Don’t forget about grandma and grandpa. You will find Grandpa on top of a pyramid in Egypt. Save Jill’s grandpa by showing how good your cakes are to the Pharaoh. Jill’s grandma is in Medieval England and Merlin is convinced that she is Endora. This is the girl that he is supposed to marry. Prepare your finest cakes and impress Merlin to let go of your grandma and allow her to go back to the present time. Once you were able to complete all the stages of the game the sixth stage will be unlocked, which is the future. Become the Supreme World Baker so you can go back to the present time, be with your loved ones and march on your wedding day. ©2019 Cake Mania 3. All rights reserved. 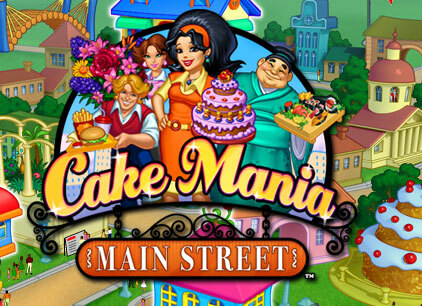 Cake Mania is a trademark owned by gamehouse.com. This website is not endorsed by or affiliated with gamehouse.com in any way.